2 Bedroom Town House For Sale in Stoke-On-Trent for £110,000. Kidsgrove Place is a private development of just 8 high specification houses, comprising of 6 character mews and 2 semi-detached homes. 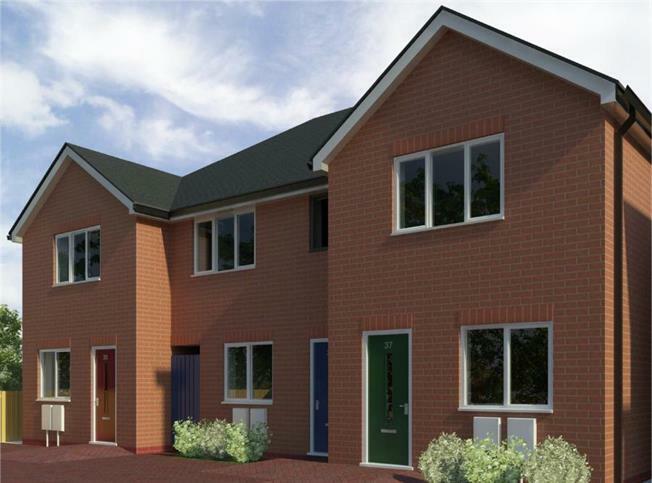 These superbly designed houses are built to the highest of standards and benefit from versatile living accommodation. Kidsgrove is a town in the Borough of Newcstle-under-Lyme and is near the border with Cheshire. Excellent road and rail connections, lying just off the A34 and very close to the M6 Junction 16. Kidsgrove Station connects to Crewe, Manchester and Stoke on Trent all which have regular connections to London in and around an hour and a half. Off-plan reservations being accepted now! Call today to avoid disappointment.